If you have any questions or would like to set up an appointment, feel free to contact us today at (304) 927-2775. 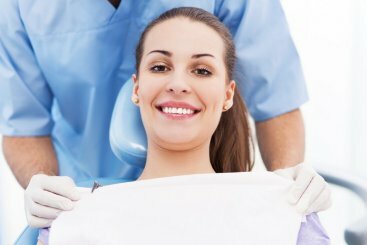 It is our goal at Brannon Dental Associates, PLLC to offer the very best dental care to our patients. We work hard to keep our office up to date with the latest dental technologies. We also support our team continuing its education so we are giving you the very best care that dentistry has to offer. We want to make sure that you have a smile of which you can be proud. We are dedicated to your comfort when you visit our office. We strive to give you a safe place to talk about your health. Our entire team can help answer any questions you may have, no matter how silly you think they may be. If you have any questions about how we can care for your teeth and mouth, please don't hesitate to contact us today at (304) 927-2775. 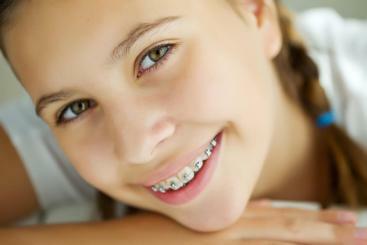 While orthodontics is often thought of as a cosmetic procedure, it can be an important step toward a healthy mouth. Teeth that are crooked or do not line up are the perfect place for food and bacteria to hide. Our entire team is very good with children. We know and understand how children think so that we can start them off right. We want them to associate the dentist’s office as a good place, instead of being scared. 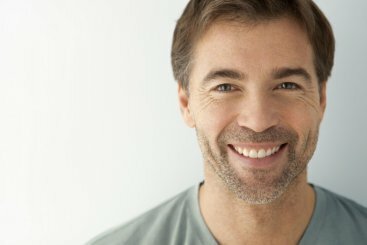 Our patients love laser dentistry! 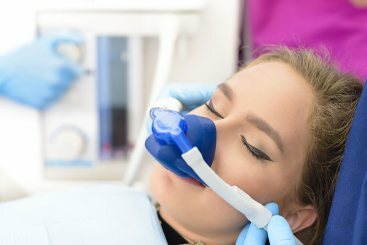 In many cases cavities can be fixed with "NO SHOT" & "NO DRILL"
For fearful patients, we offer calming Nitrous Oxide (laughing gas), as well as Conscious Sedation to offer a calming "twilight" feeling to help alleviate the stress of dental treatment.